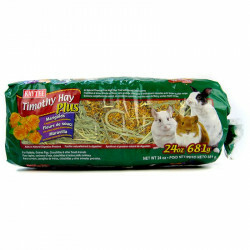 When they're not invading your home and eating your food, rats and mice make fantastic pets. 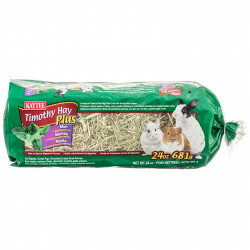 These energetic, entertaining rodents are generally easy to care for, and have quite a normal diet if the proper food is available to them. 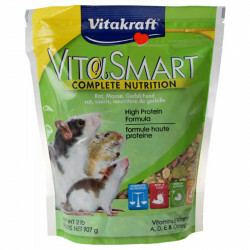 Rats and mice thrive off of vegetable foods and are easy to keep satisfied with regular, simple feedings. 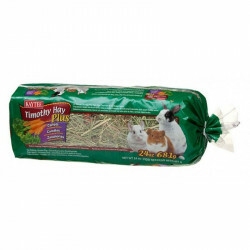 Their high metabolisms and energy levels require that they be fed fairly regularly. 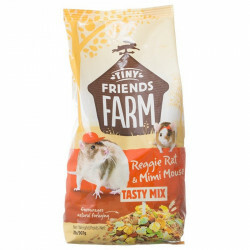 Rat and mouse foods ideally encourage the animals' natural foraging instincts and help to keep teeth trimmed during chewing. 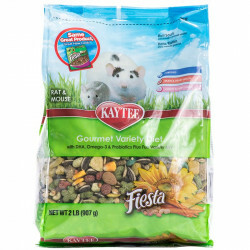 Pet Mountain's Rat and Mouse Food Store features top quality products from the most trusted names in small pet care and feeding, including Supreme Pet Foods, Kaytee, LM Animal Farms, and CareFresh. 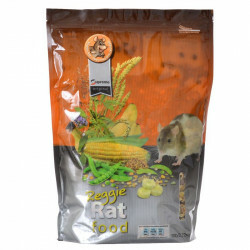 Supreme Reggie Rat Food is a complete food formulated with a variety of protein-based ingredients for the special nutritional needs of rats. 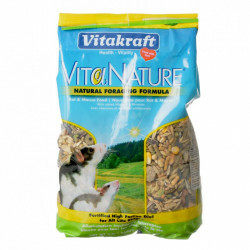 Protein is essential for growth and repair of body tissues. 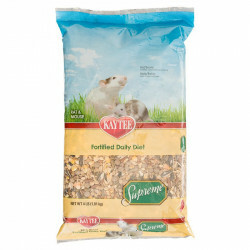 Premium Rat Supreme is a blend of ingredients including wheat, corn, alfalfa, peas, beans, and oats. 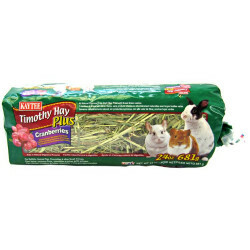 The variety of ingredients encourages a rat's natural foraging behavior while the different textures help keep continually growing teeth in trim. 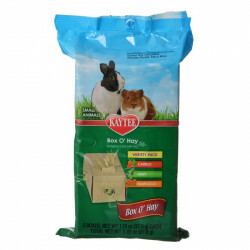 Kaytee Forti Diet Pro Health Mouse, Rat & Hamster Food is a nutritionally enhanced daily Diet that provides the essential nutrients your pet needs for a long, healthy life. 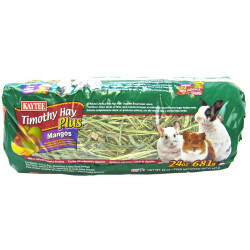 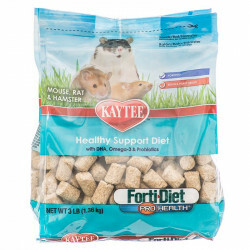 Kaytee Forti Diet Pro Health Rat/Mouse Food contains DHA OMEGA-3 to help support heart, brain & visual functions, is rich in natural antioxidants for general health and immune support, and promotes a soft and healthy coat. 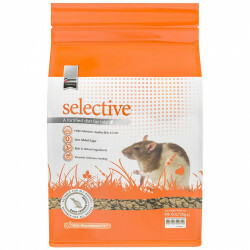 Supreme Selective Rat Food is a quality natural diet that helps sustain a healthy skin and coat while providing balanced nutrition. 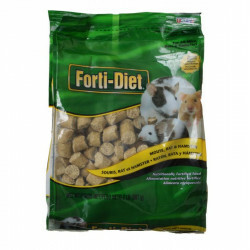 Rich in natural ingredients like apples, this rat diet contains no added sugars or artificial colors and is highly palatable. 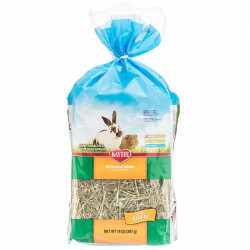 This healthy blend supports digestive health and helps maintain a healthy heart. 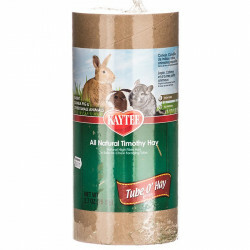 Suitable for all breeds.